Video Production Company | Expert Video Marketing Agency! 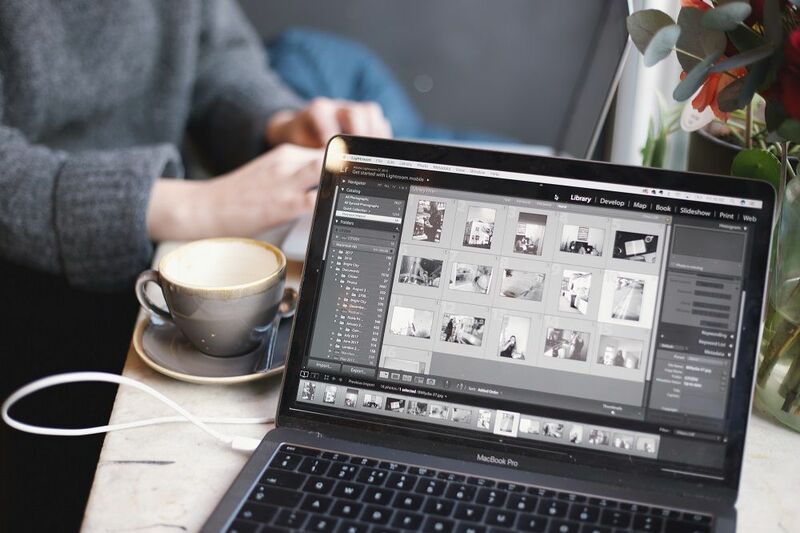 Video production is the key to a successful online marketing strategy. 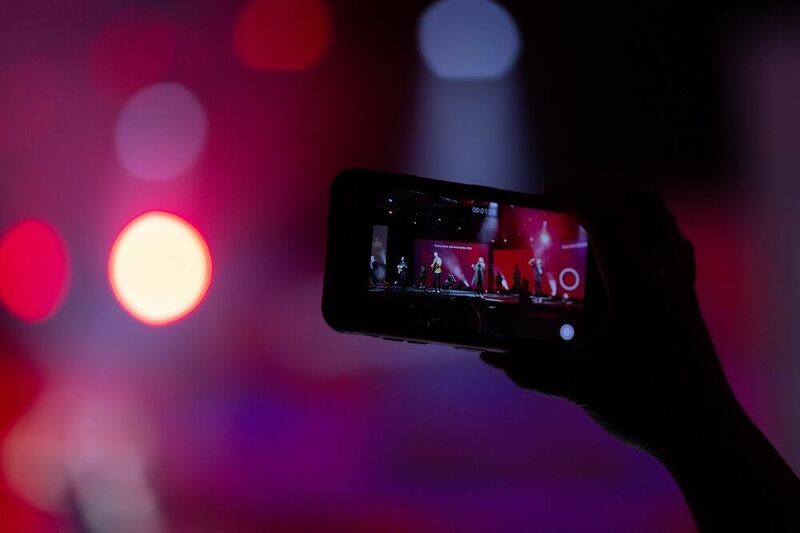 Video is an incredibly powerful promotional tool, but only when executed correctly. Professional video marketing is worth its weight in gold. It positions your business above the competition as more people engage with visual content. Viewers retain 95% more information when watching a video, compared to 10% when reading text. The video production company you’ve been looking for. For all your video production requirements. 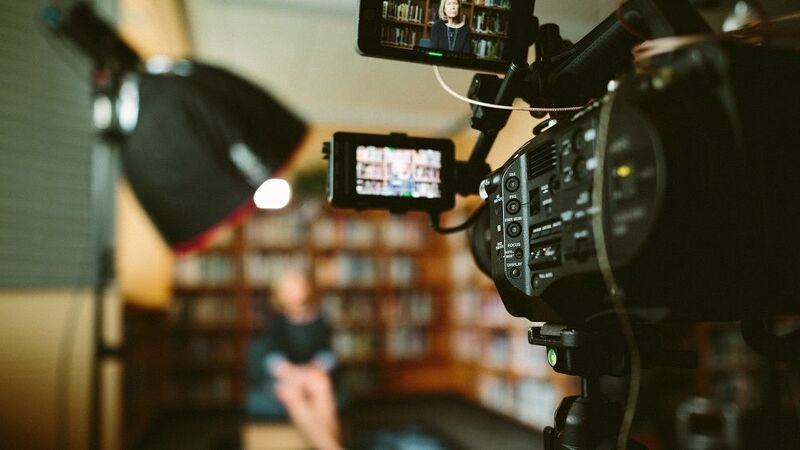 Our video production company can help you with every stage of the production process from filming and editing right through to marketing and promotion. We specialise in corporate, product videos, photography, vox pops and social media campaigns, helping our clients tell stories in the most engaging and concise way. Captivate your audience and rank in the search results. 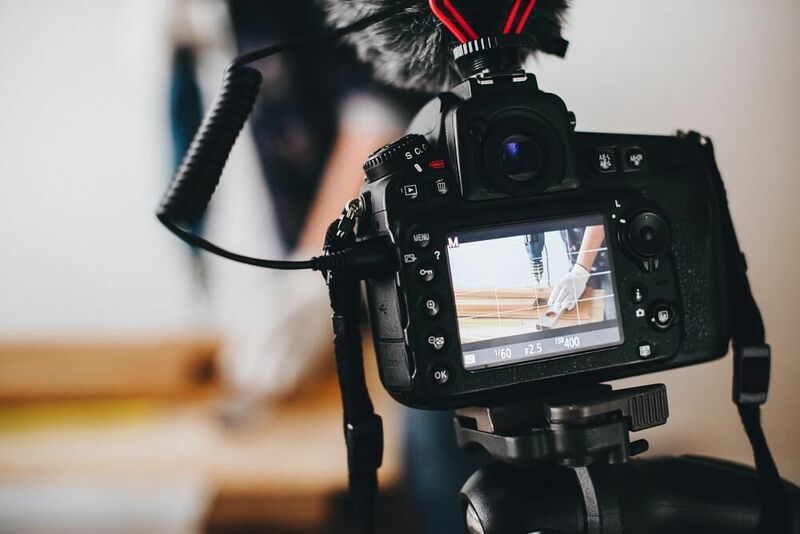 Not only is video production a great way to increase your conversion rate, but it also helps improve your Google rankings. Websites that have reams of content are boring. Your visitors will leave without a second thought. 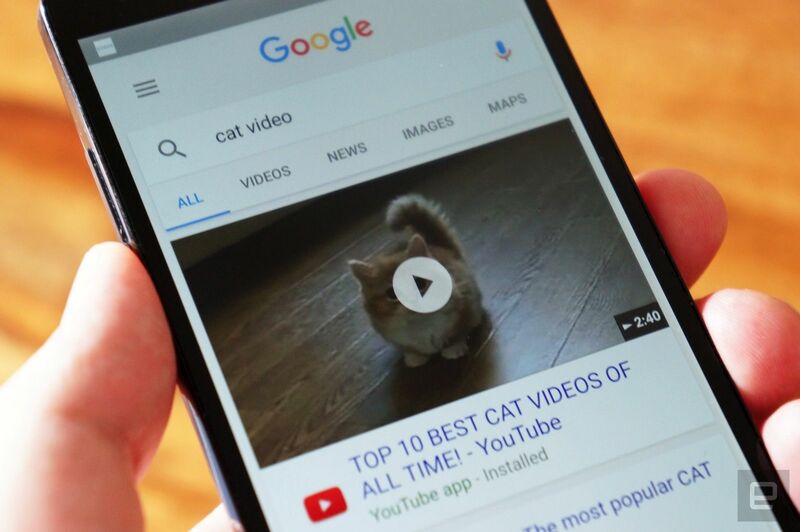 Videos breathe life into your business and if optimised will appear in the search results. 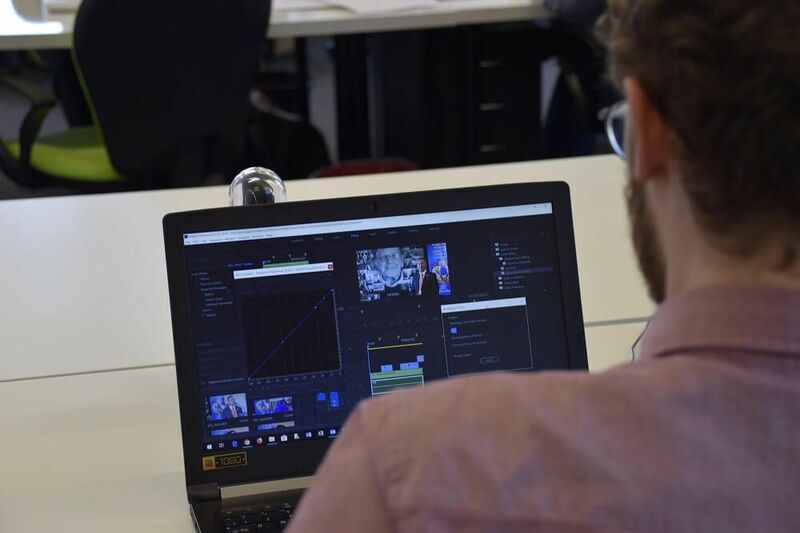 Our video production team work closely with our search specialists to ensure your videos are optimised to perfection. Share your story with millions. Generate brand awareness and engage with your customers. As with all the best video production strategies, your project should start with who you are going to market to and where. Most marketing videos last seconds, so you don’t have long to capture the attention of your audience. At Bigfoot Digital, we help you decide the best places to promote your content for maximum engagement and interaction with your audience. 55% of people view online videos every day. No matter what type of video you wish to create, be it a social media campaign, animated video or TV advert, we can help bring your vision to life. Our prices vary based on the type of video you are looking to create and the time it takes to film, edit and promote your content. 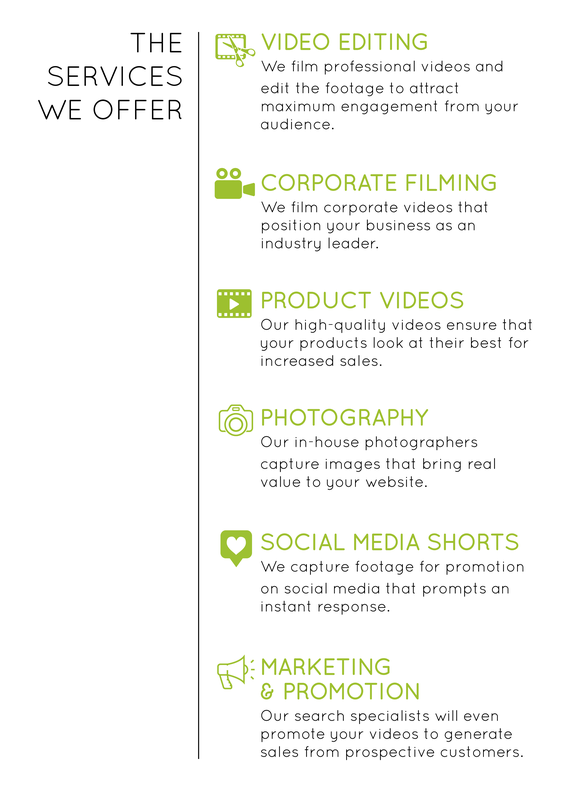 Get in touch with our video production company for a free quote.